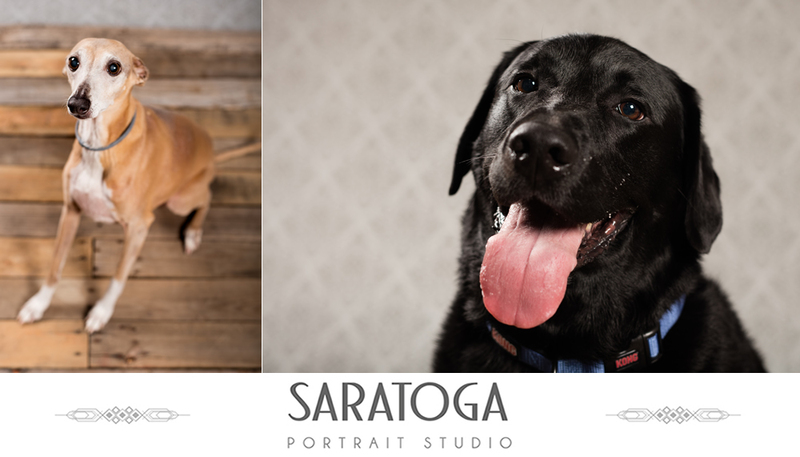 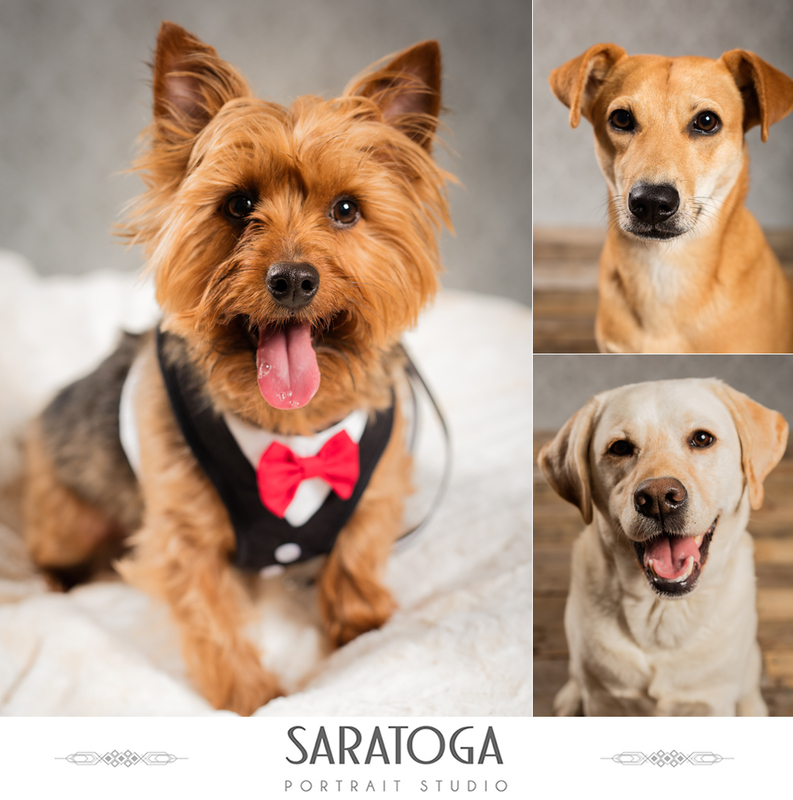 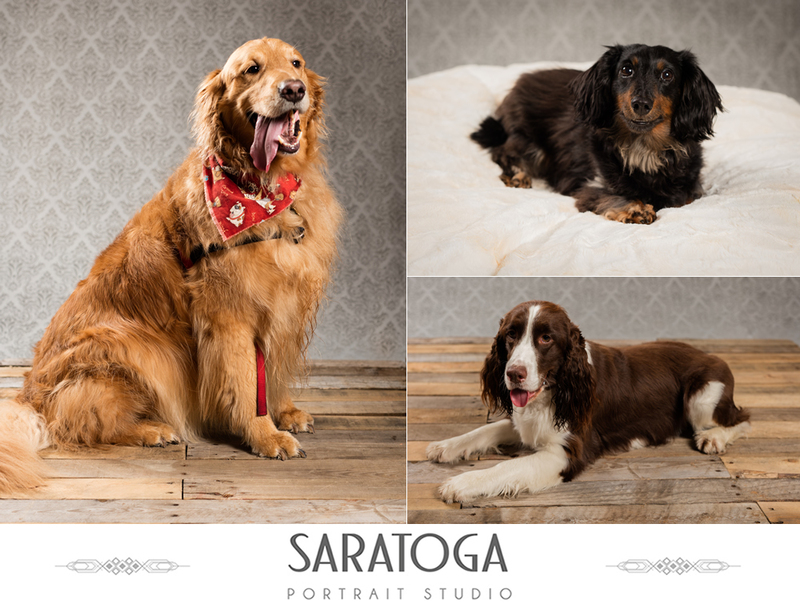 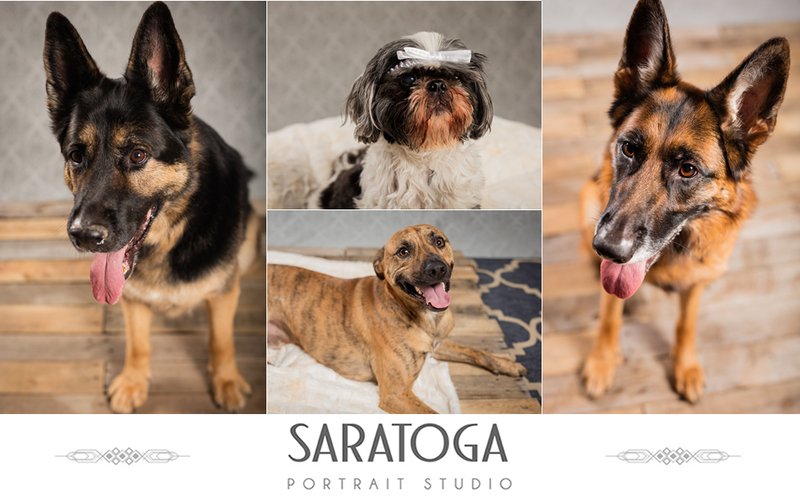 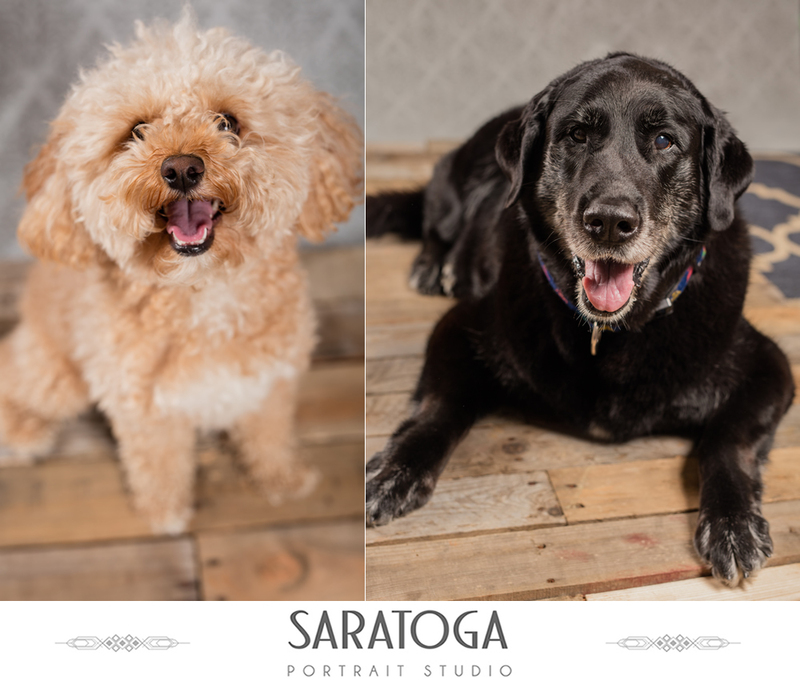 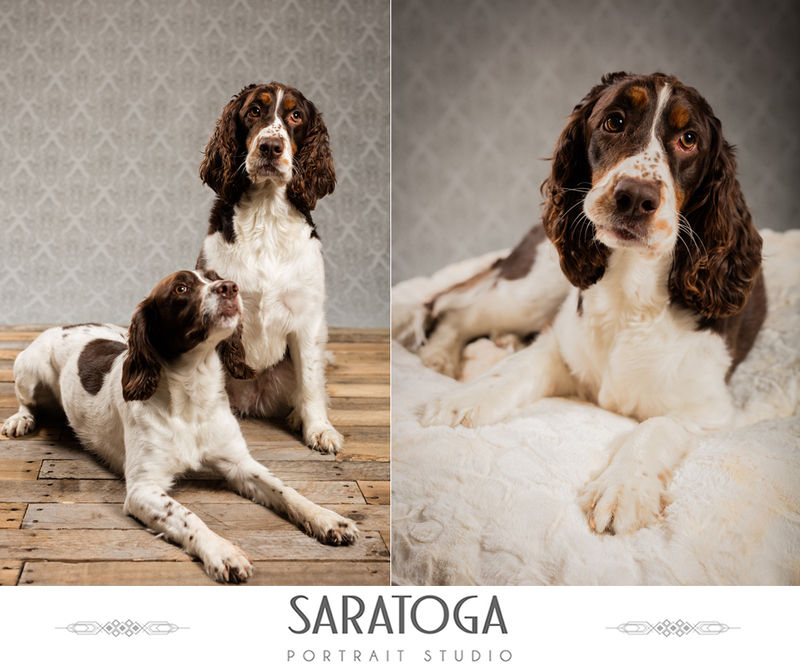 The Saratoga Portrait Studio welcomed dogs of all ages and breeds to have their own portrait session in honor of Saratoga’s 13th Annual Dog Day, hosted by Impressions of Saratoga! 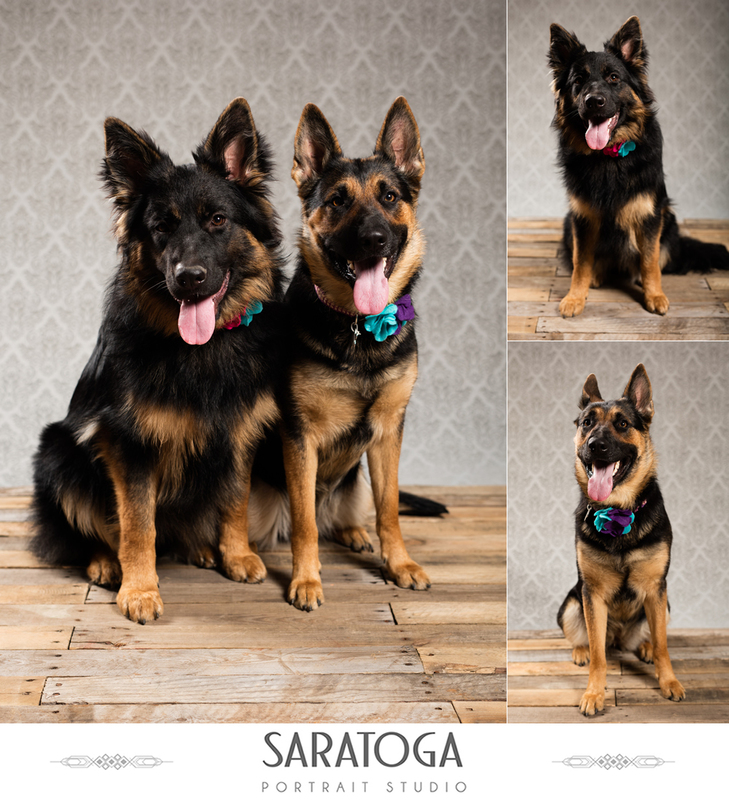 We are so happy to have taken part in such an amazing cause. 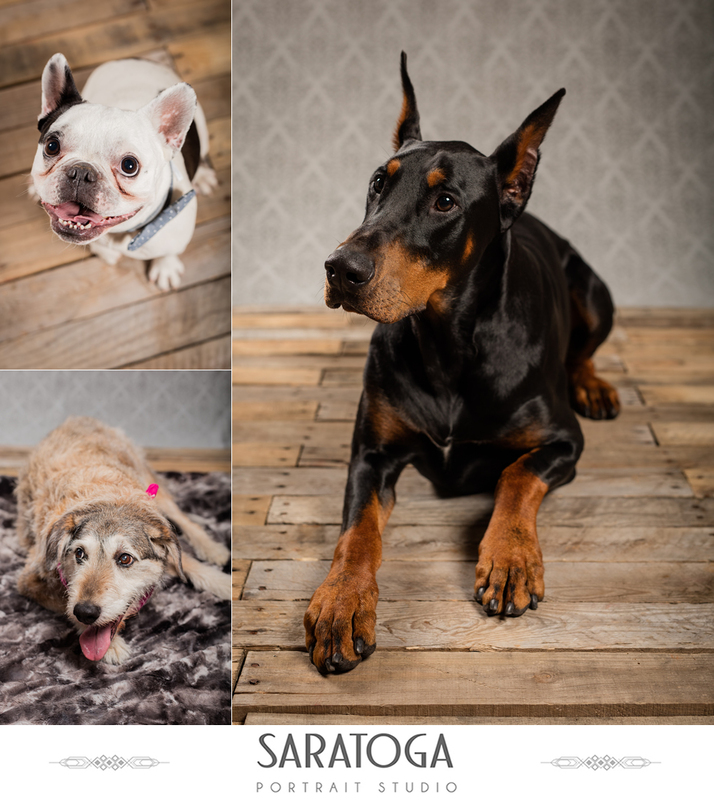 100% of the proceeds went to H.O.P.E – Homes for Orphaned Pets Exist. 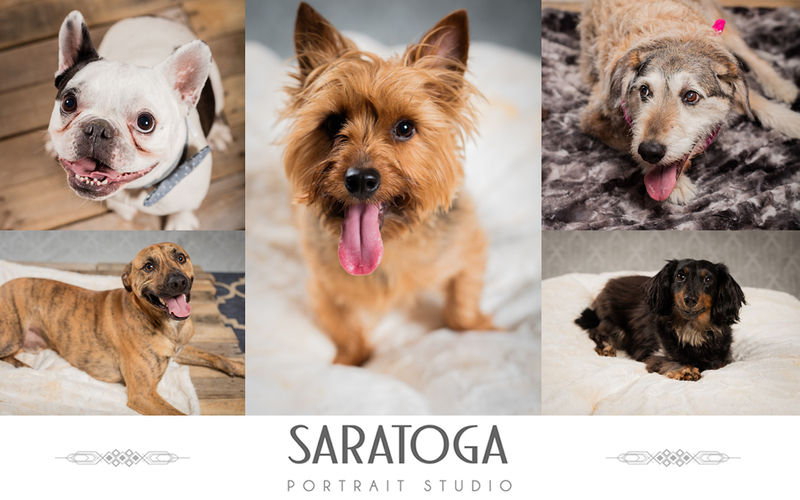 We love photographing fur babies!